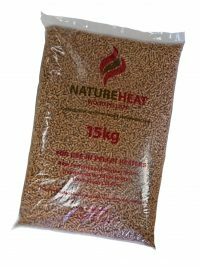 NatureHeat Wood Pellets are supplied in convenient 15kg sealed waterproof bags. 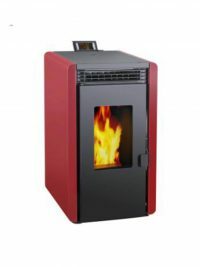 NatureHeat Pellets are supplied in convenient 15kg sealed waterproof bags. Minimum order is 33 bags (495kg). 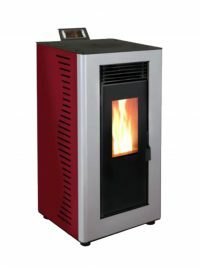 Orders for delivery must be placed by Friday 5pm for delivery the following Thursday. 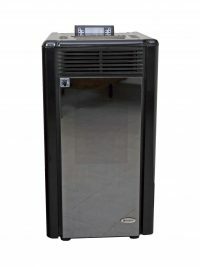 A person must be at the premises to accept delivery. 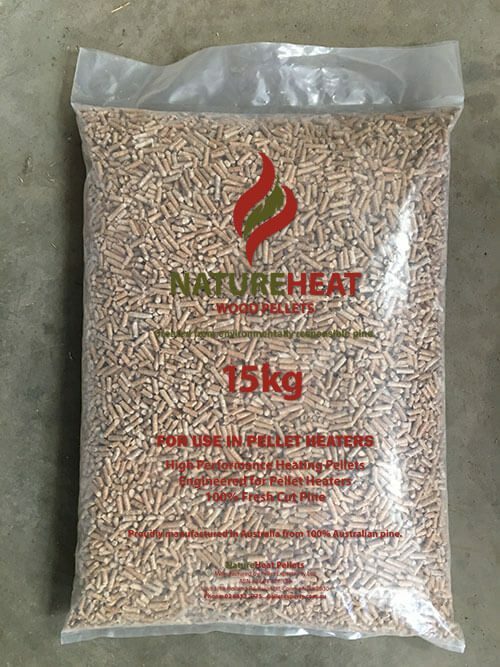 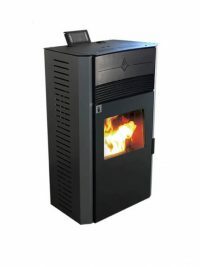 Delivery is door to door, we do not put pellets into your pellet heater or bring bags inside your home. 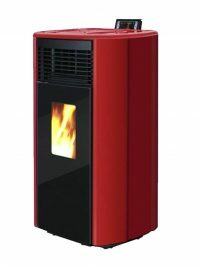 If you have special requirements, please contact us or place on your order form.